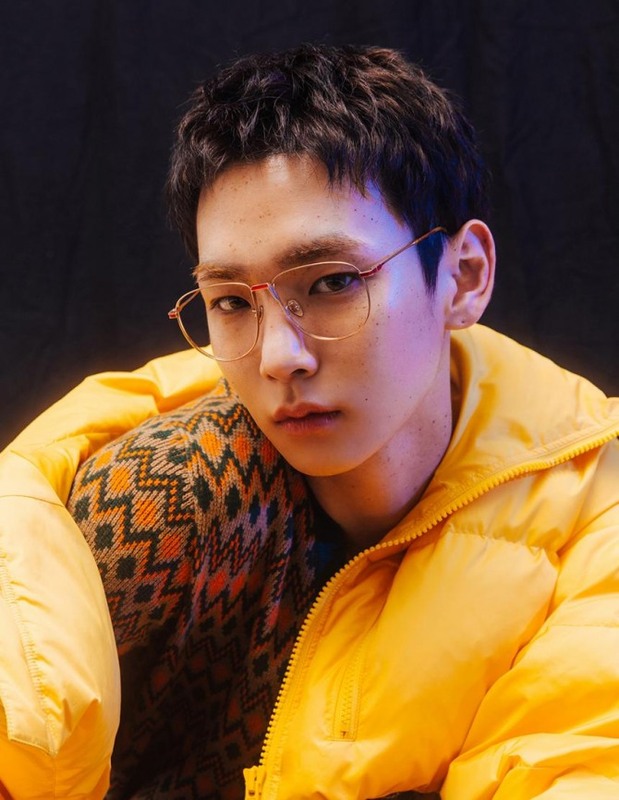 Key and Minho of boy band SHINee will enlist in the military in the first half of this year, following their bandmate Onew, who did so last month. The exact dates of their enlistments have yet to be confirmed. Representing SHINee, S.M. Entertainment said Thursday the two bandmates would begin their mandatory military service in March at the earliest. “Key has applied for the military band, and the result will be out on Jan. 25. If he is accepted, he will enter in March,” the agency said, adding that it expects the two members to begin serving at around the same time. Onew enlisted in the Army on Dec. 10. 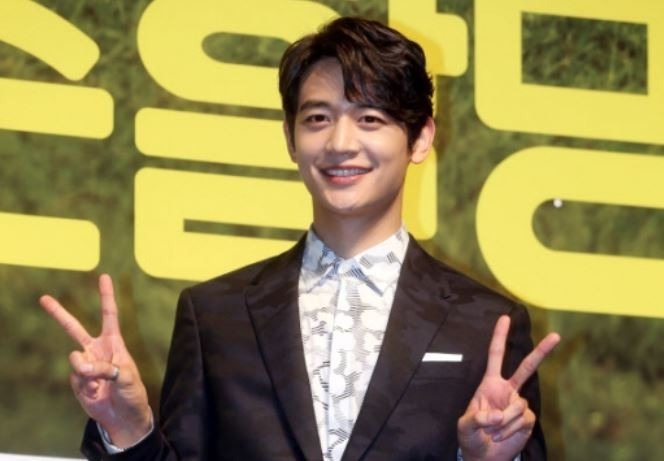 Minho has just finished filming the war movie “Jangsari 9.15,” to be released next year, in which he stars as a student soldier. The singer-turned-actor is also scheduled to hold a series of meetups with fans in Asia. Starting with Seoul on Feb. 16, Minho will visit Tokyo, Japan, in February and Bangkok, Thailand, and Taipei, Taiwan, in early March.